Hello there stampers!! Today is Friday Video day!! YAY!! So, a few weeks ago now i posted this box (with the intentions that it would be that next weeks Friday Video) but I am now just getting up to post it!! Well, better late then never right? 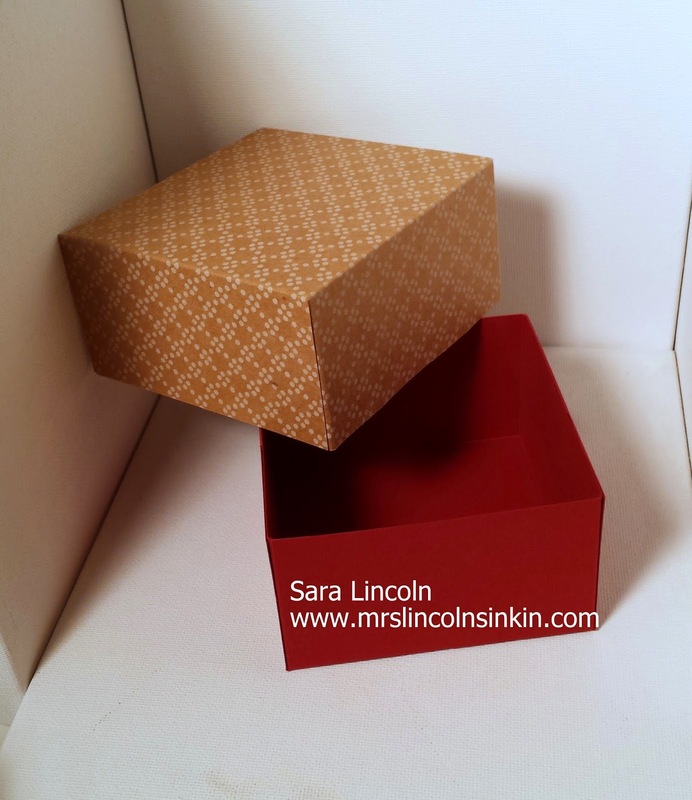 I have been doing some soul searching lately when it comes to Mrs. Lincoln's Inkin' and crafting in general and like I said yesterday, there are going to be some changes made. Again, don't want to say too much too soon but i hope you all stick around and hang in there with me while i make the changes!! This box is really an awesome box! 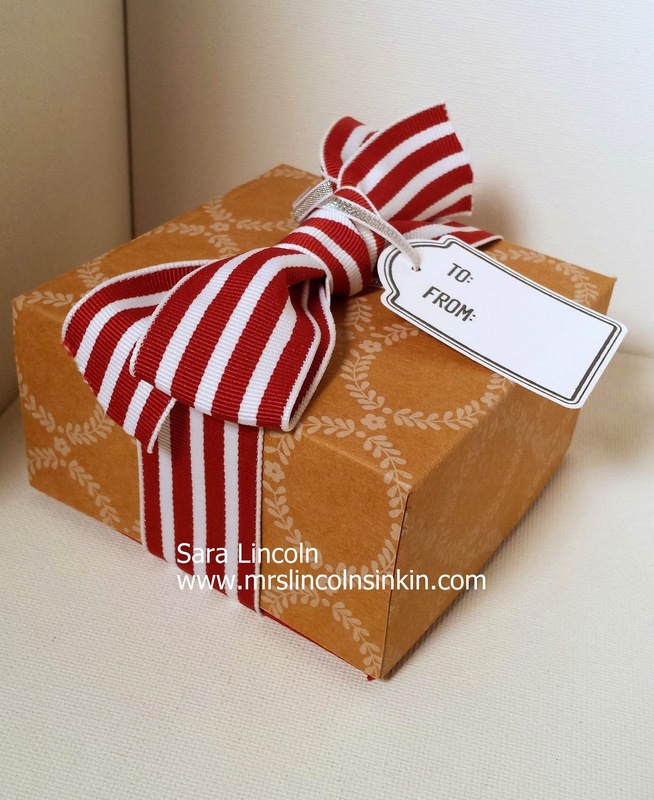 It is a great size and like all boxes/bags can be used for almost any occasion. 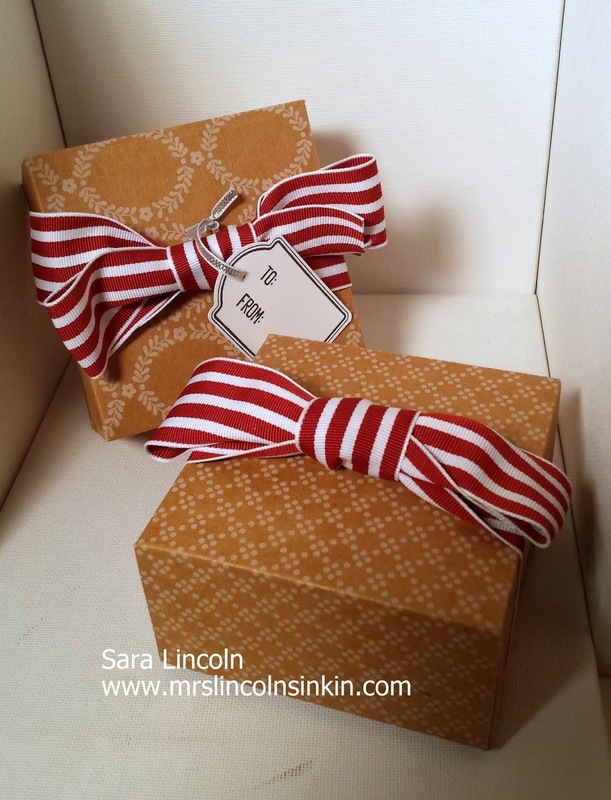 The other wonderful thing about this box is that it can be made quickly so it can be made in large quantities and not take you years to do it. Today's video too i have a little guest speaker with me:) LOL!! Let's take a look shall we? 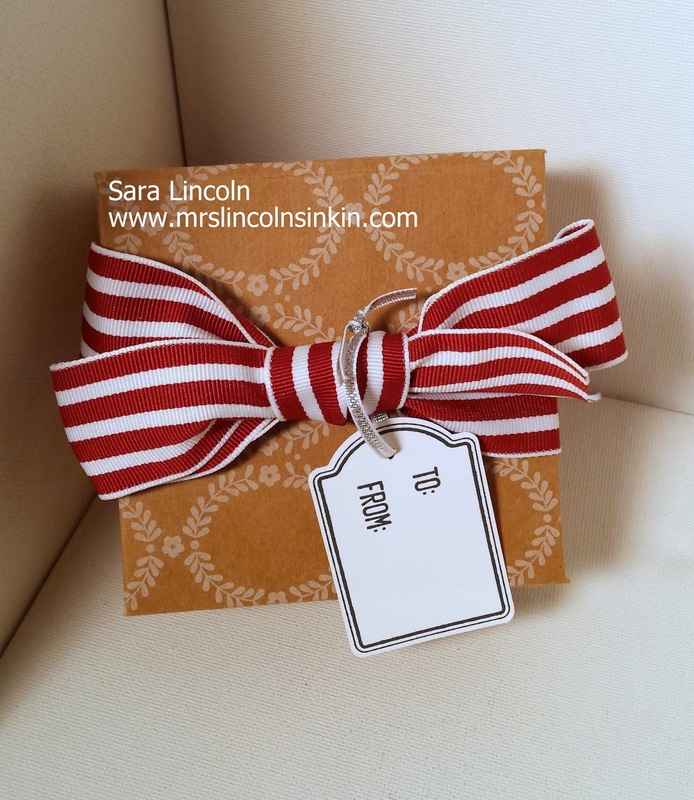 The item that i am showcasing today is the Under the Tree Specialty paper. LOVE it!! !